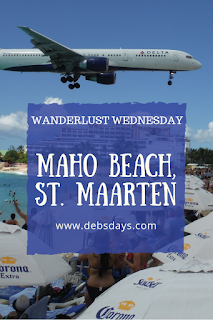 It's Wanderlust Wednesday and today we're talking about Maho Beach on the island of St. Maarten. You may have seen photos and videos of people standing on a beach with planes flying right overhead. That beach would be Maho Beach. 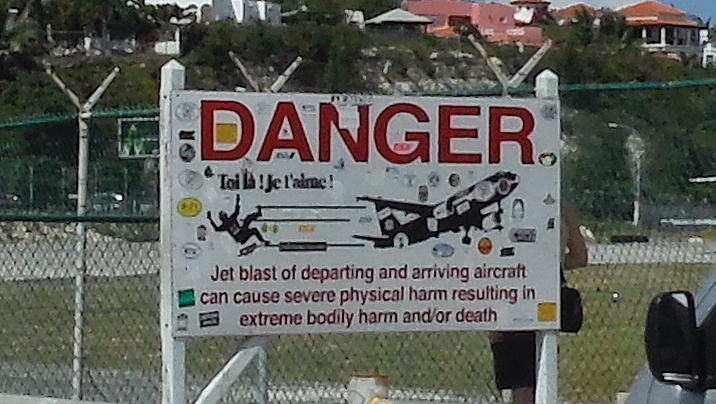 Princess Juliana International Airport, on the Dutch side of the island of St. Maarten, borders the beach. Only a narrow two-lane road separates the beach from the runway. The end of the runway comes with a warning. Unfortunately, not everyone listens. There are plenty of people who purposely run underneath the planes. 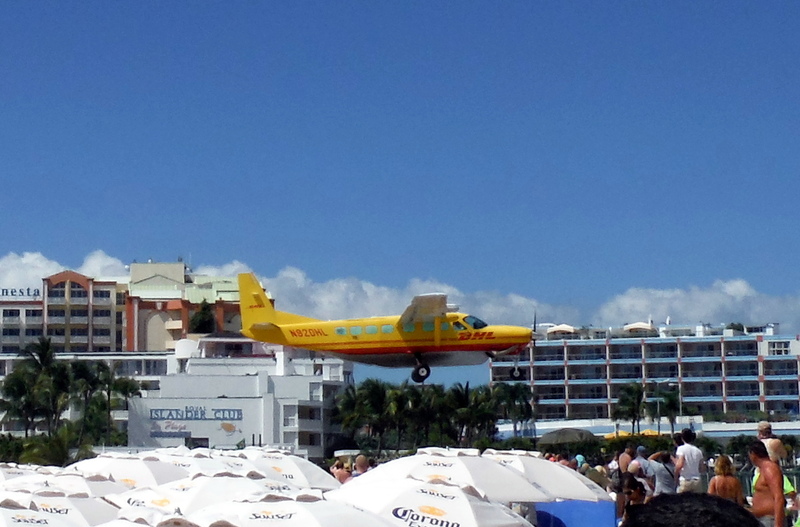 If you are standing on the beach when a large plane arrives or departs, you're guaranteed to be sandblasted. We prefer keeping at a safe distance. Our preference is to hang out at a nearby bar with food and drink while we watch both planes and people. It's difficult to tell how low the plane will be flying. And is right on top of you. And the smaller planes? Scary close. After Hurricane Irma the flights have been greatly diminished. However, afternoon is still the best time to arrive if you want to watch the airport's coming and goings. 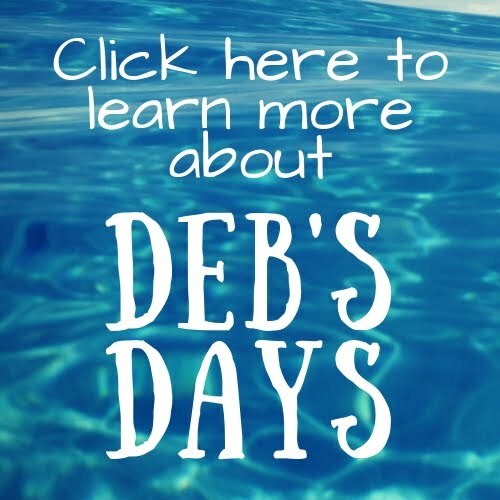 If you hang out at the Sunset Beach Bar you can check their surfboard for arrival times so you aren't spending all afternoon searching the skies. 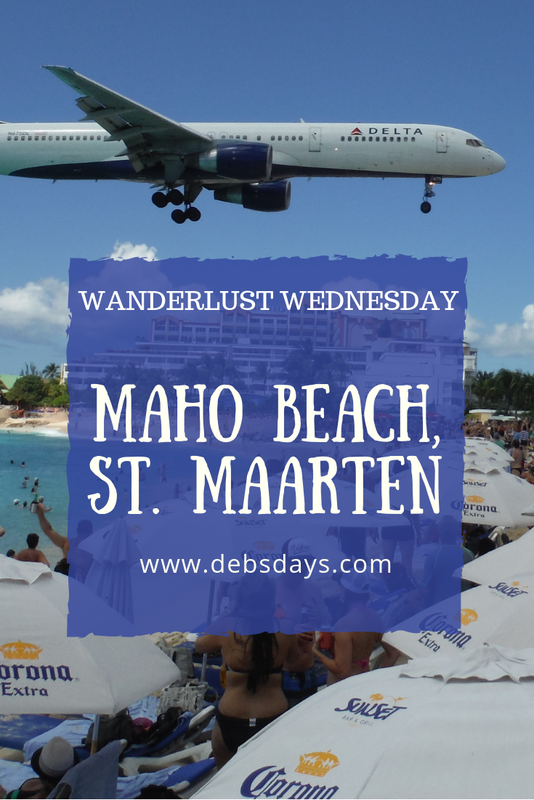 Maho Beach is about a 20 minute taxi ride away from the cruise port. 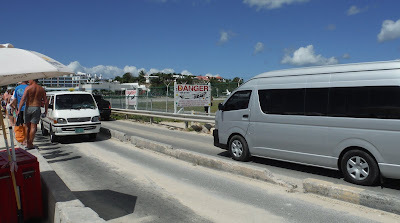 Plan on spending your morning elsewhere and be sure to hit Maho in the afternoon. Just be sure to stay safely out of the jet blast.